Balance Due by: remaining entry fee must be paid in full by March 11. Due to the 35% cost increase by Region, we had to raise our cost and tried to minimize as much as we could by implementing the different level of fees based off the number of teams in the age bracket. The fees for WVSA Presidents Cup are $875 for 1 team and $450 a team plus referee fees per chart below for two or more teams. 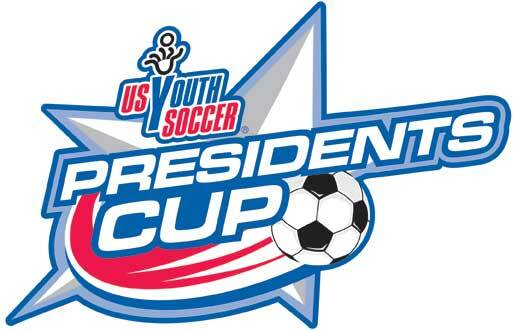 Dates/Place for WVSA Presidents Cup games will be determined after 4th. WVSA will enter Presidents Cup Champion teams in the Eastern Regional Presidents Cup in Barboursville, WV on June 14-18, 2018 in the following brackets. Nationals will be held in Murfreesboro, Tennessee on July 10-14, 2018. All housing for the Region I Championships will be handled through the WVSA Office. As we get close to the WVSA State Championships, WVSA will contact teams to begin the housing process. Teams within 75 miles of the Barboursville complex are exempt from using Regional housing. All other teams who arrange their own housing are subject to opt-out fees from REGION I.